Advantage Lithium Corp. is a resource company specializing in the strategic acquisition, exploration and development of lithium properties and is headquartered in Vancouver, British Columbia. In November 2016 Orocobre entered into a joint venture (JV) agreement with Advantage Lithium on its Cauchari Project and a number of exploration projects. Under the terms of the agreement, Orocobre divested several of its lithium brine exploration projects – which were held through its Argentine subsidiary South American Salars SA (SAS) to Advantage Lithium for a 33.5% share of Advantage. 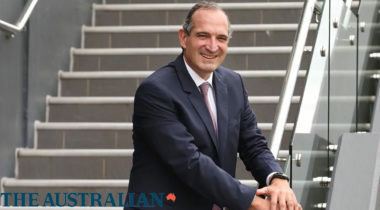 The agreement also included the appointment of two nominees to the Board of Directors of Advantage Lithium. The transaction enabled these high potential exploration assets to be developed and advanced without need for any further input of capital or management time by Orocobre, allowing continued focus on our current production and expansion plans at Olaroz and Borax Argentina. The Cauchari JV project is a 25/75 joint venture between Orocobre and Advantage Lithium. 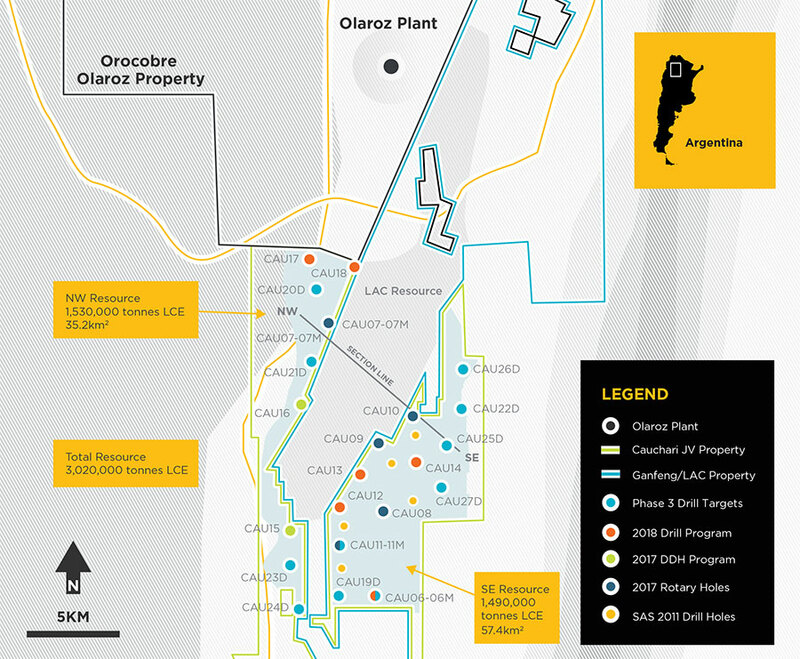 The Cauchari JV project lies between Orocobre’s producing Olaroz Lithium facility and the development Cauchari project of Lithium Americas Corp and Ganfeng. The project currently contains an inferred resource of approximately 3.02 million tonnes of Lithium Carbonate Equivalent (LCE) and 9.5 million tonnes of Potash (KCl). Drilling continues to focus on potential extensions of the existing inferred resource at Cauchari and exploration where no previous drilling has been conducted. 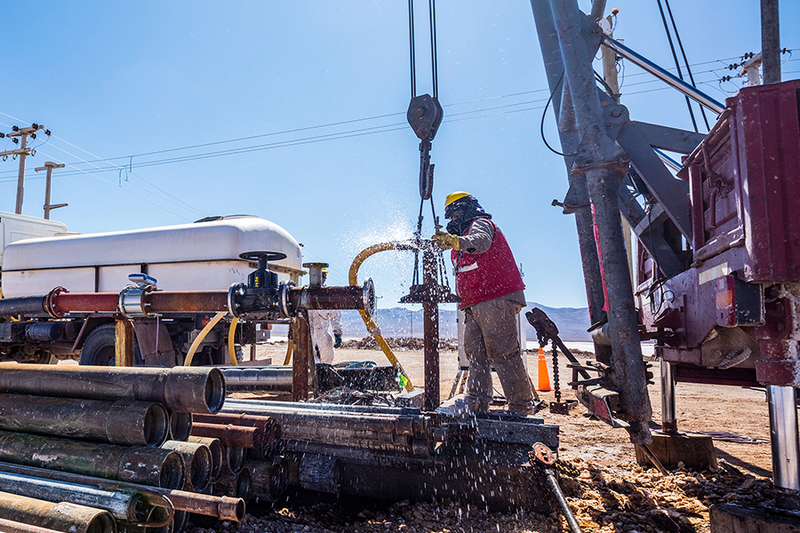 Orocobre Limited is pleased to advise the NI43-101 Technical Report on the resource upgrade of the Cauchari JV Lithium Project in Jujuy, Argentina has been completed. The report, prepared by FloSolutions S.A.C., has increased the inferred resource to a volume of approximately 1,200 million cubic metres of brine at average grades of 450 mg/l lithium and 4,028 mg/l potassium for 3.02 Mt of LCE. The brine resource is calculated over the NW & SE Sectors of the Cauchari project, covering an area of 92.6 km². Advantage Lithium has the potential to fast track the exploration and development works at Cauchari. 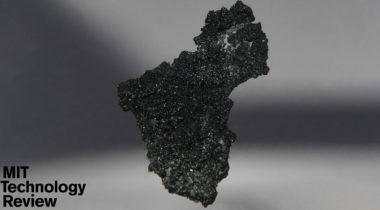 The chemistry of the project is similar to the nearby Olaroz deposit allowing for compatible processing. There is a real opportunity for growth through the utilisation of strong regional infrastructure, local experience in permits and government and community relations.